Congratulations! You have made the decision to get orthodontic treatment at our Liberty Lake or Spokane, WA office. Now it’s time to choose among your various appliance options. 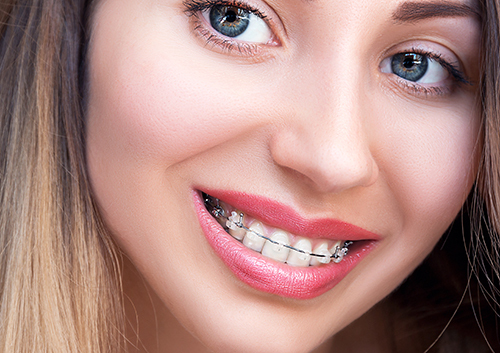 Traditional metal brackets and wires, lingual braces, a series of aligners—they all have positives to recommend them. And for some people, ceramic braces are the clear favorite. Ceramic braces, because they are so much less visible, are a popular orthodontic option, especially for older teenagers and adults. If you are interested, talk to Dr. Ralph about this effective way to straighten your teeth—discreetly. Ceramic might be the clear solution for creating your lasting, beautiful smile.